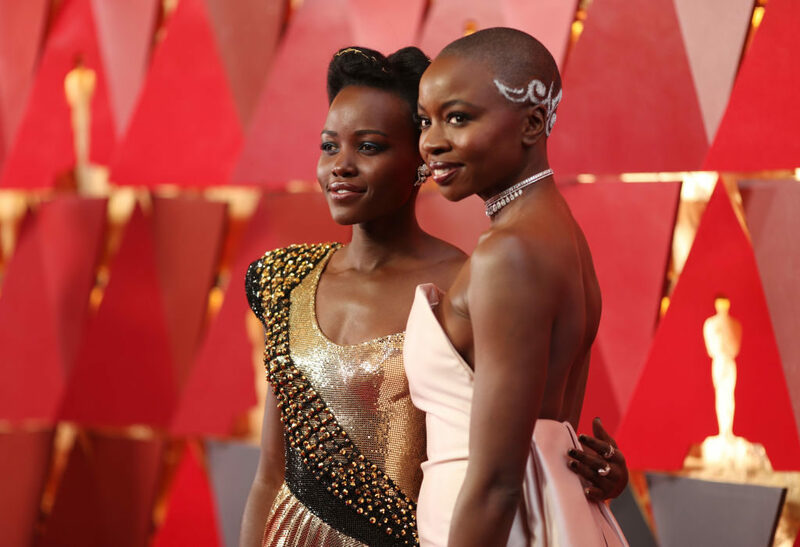 The stars were out in full force Sunday, March 4, as Jennifer Lawrence, Lupita Nyong’o and more flocked to Los Angeles’ Dolby Theatre for the 90th annual Academy Awards. While many stars showed up dressed in their finest for movie’s biggest night, some missed the memo and flopped hard among critics. Who slayed on the red carpet and who was a fashion fail? Who won big and who walked home empty-handed? Read on to find out everything you need to know about this year’s Oscars! 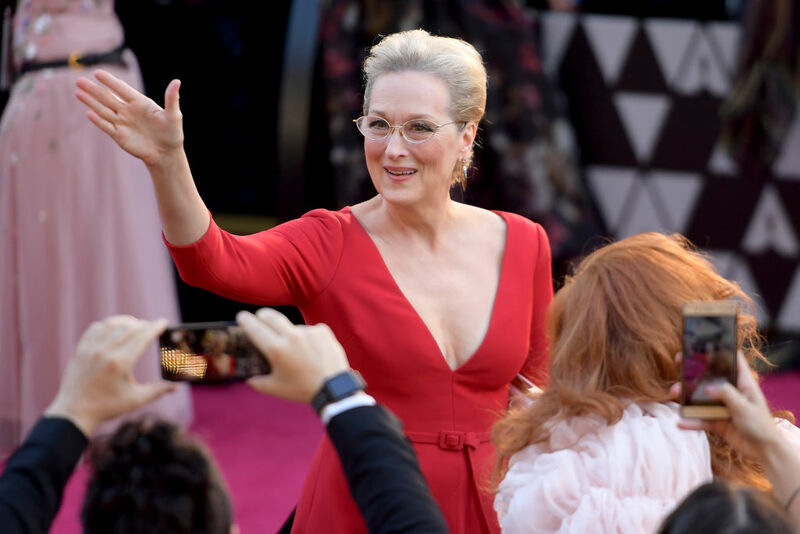 The stars were out in full force Sunday, March 4, as film’s royalty flocked to Los Angeles’ Dolby Theatre for the 90th annual Academy Awards. While many A-listers showed up to movie’s biggest night dressed in their finest, some seemingly missed the memo and flopped hard among fashion critics. Read on to see the best and worst dressed stars — as well as the who won big at this year’s Oscars! Allison Janney was the big winner of Oscar night. Not only did she nab the Best Supporting Actress award for her role in I, Tonya, but she delivered a solid 10 in this red-hot Reem Acra number. We can’t possibly be the only one scratching our heads at Emma Stone‘s business casual ensemble from Louis Vuitton. Come on, girl. This is the freakin’ Oscars, not a work luncheon at The Ivy.